At CienciaPR part of our mission is to serve as a source of information, support, and connection for the sciences and Puerto Rico. 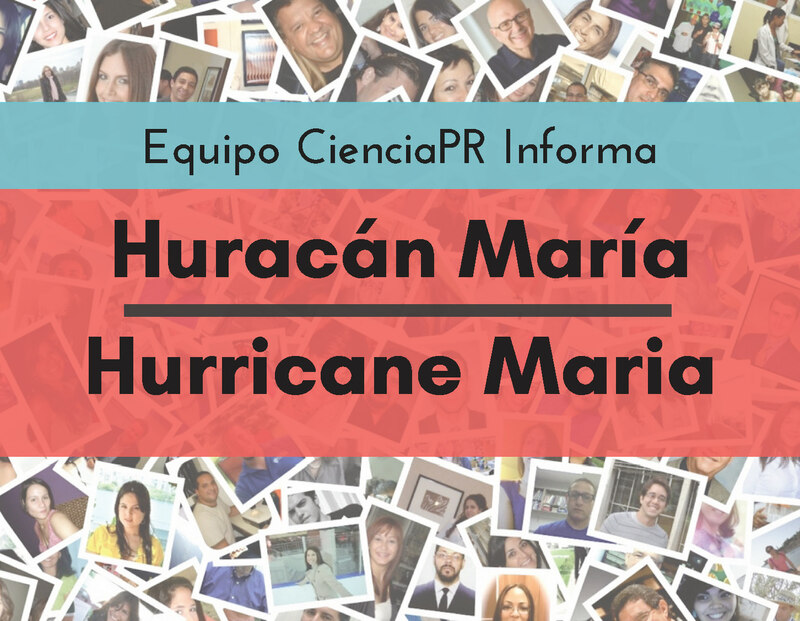 At this moment in which Puerto Rico most needs us, we will be gathering from this page information relevant to our community after the passage of Hurricane Maria. We hope it helps rebuild Puerto Rico with science and education leading our way. We thank our community, partners, staff and volunteers for all of their help and support so far. Any resource or idea you would like to share relevant to these initiatives, please write to us!